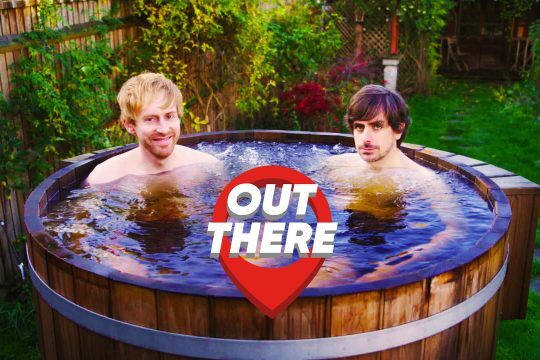 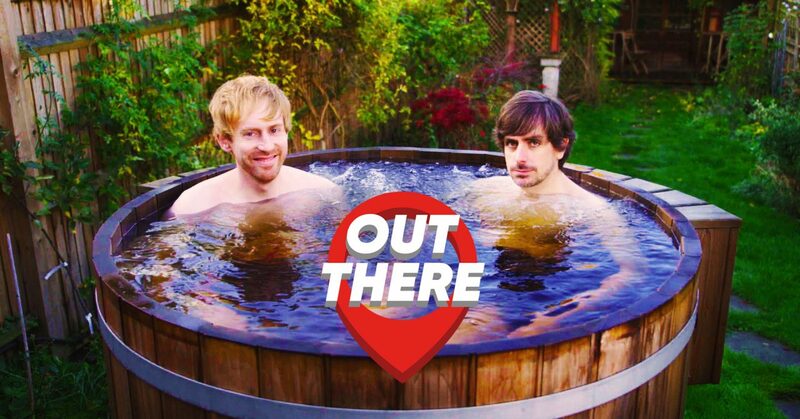 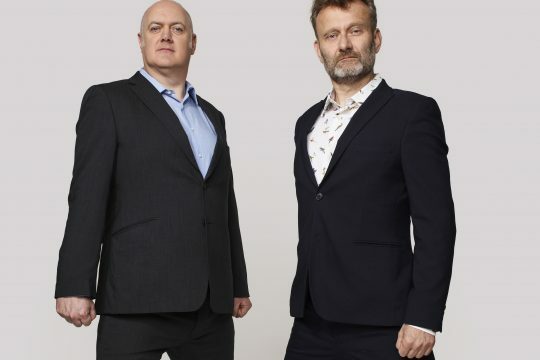 Angst Productions, established in 2004 by award winning producer Dan Patterson, is a Soho based independent production company specializing in TV comedy shows. 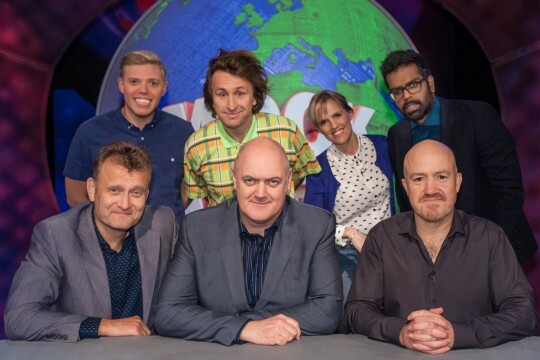 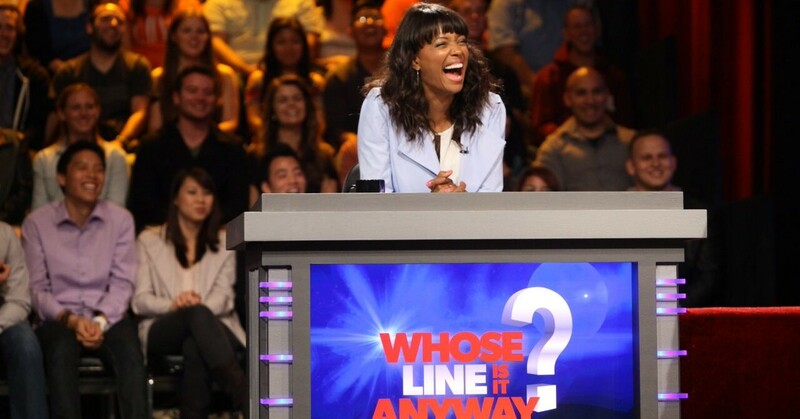 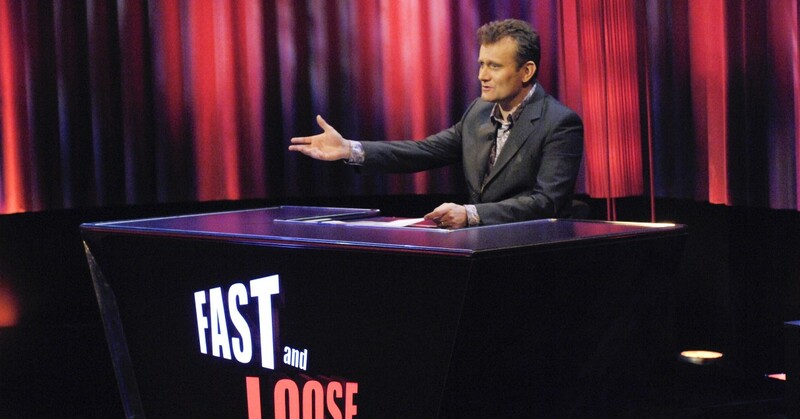 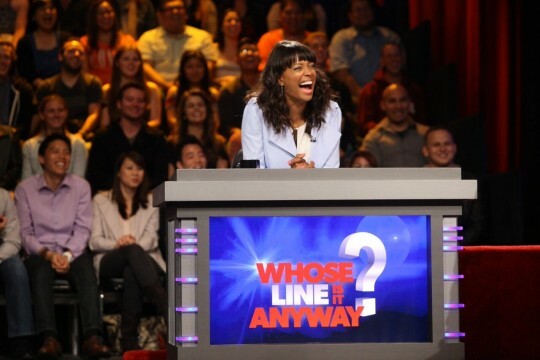 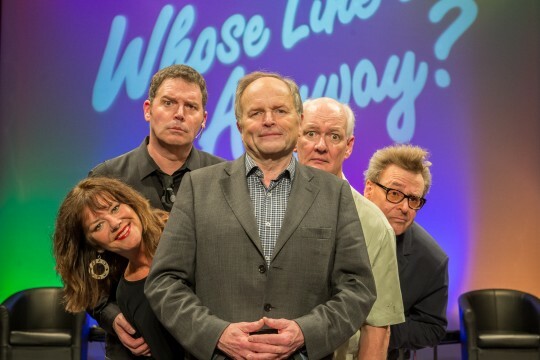 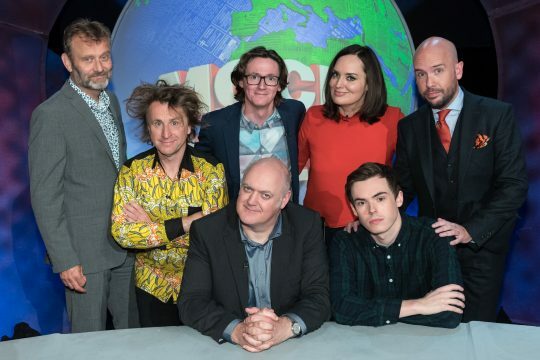 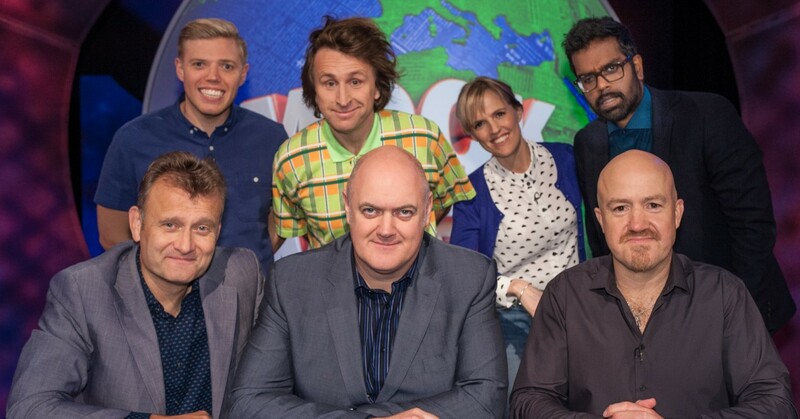 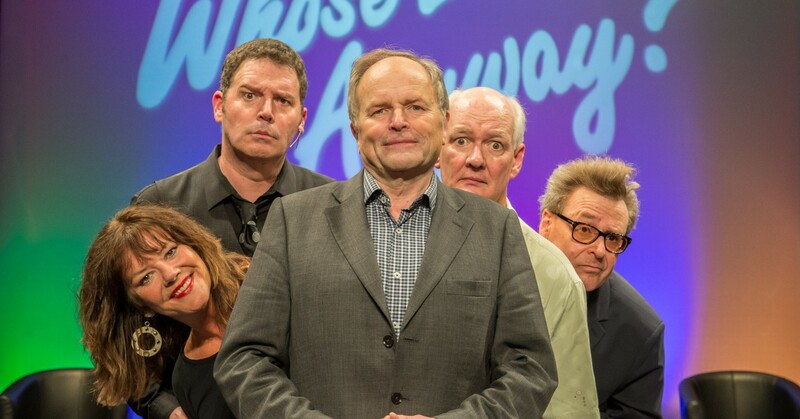 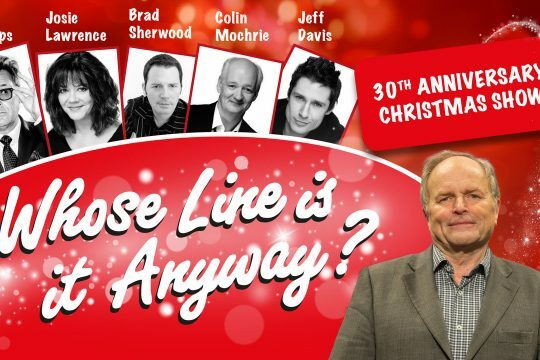 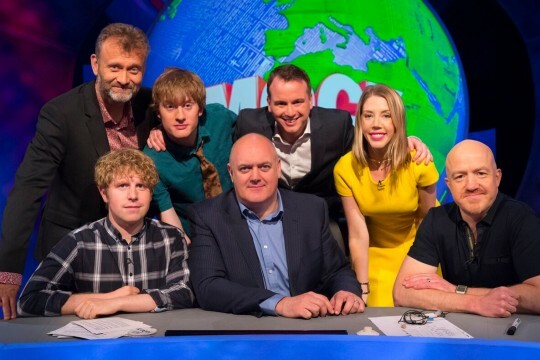 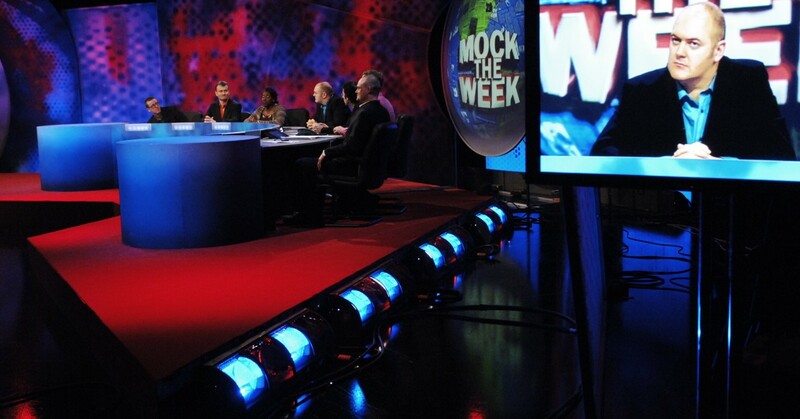 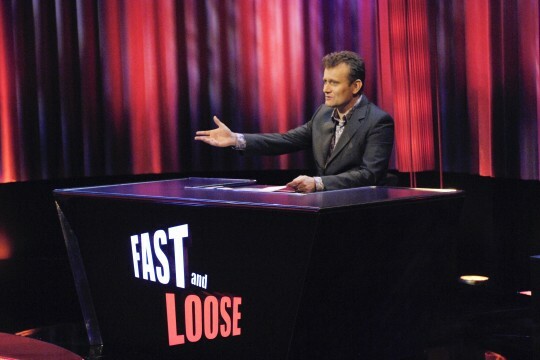 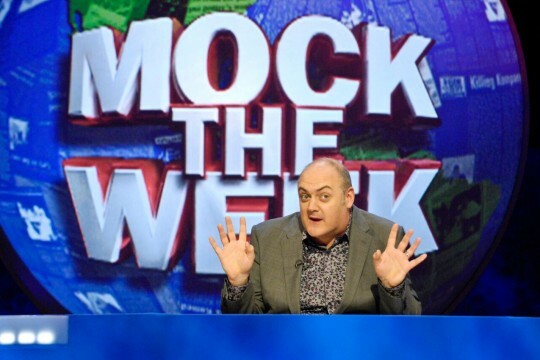 As well as producing the iconic improv show Whose Line Is It Anyway?, now in its fifth year on the CW network in the US, Angst Productions makes Mock The Week for BBC Two. 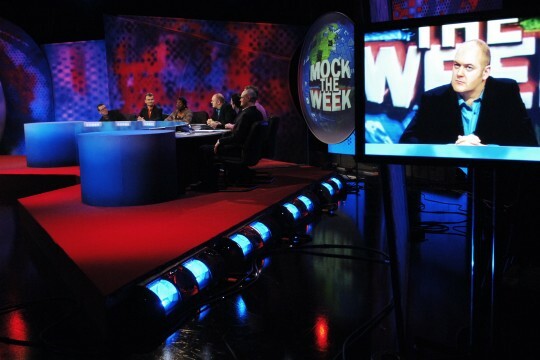 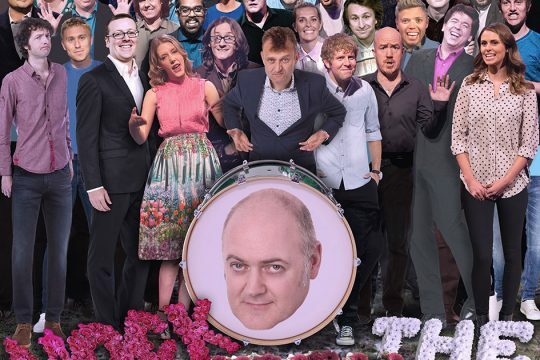 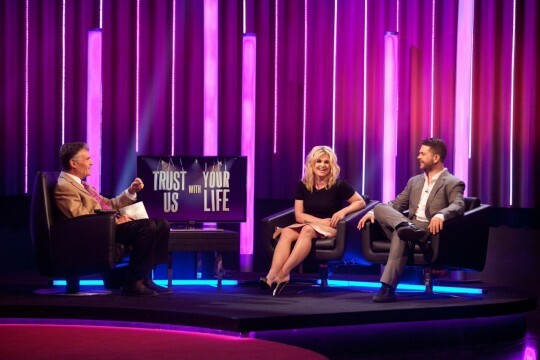 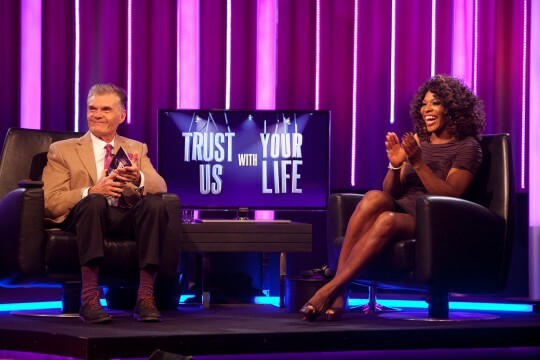 The ever popular satirical panel show, hosted by Dara O Briain, has completed 17 series over 13 years. 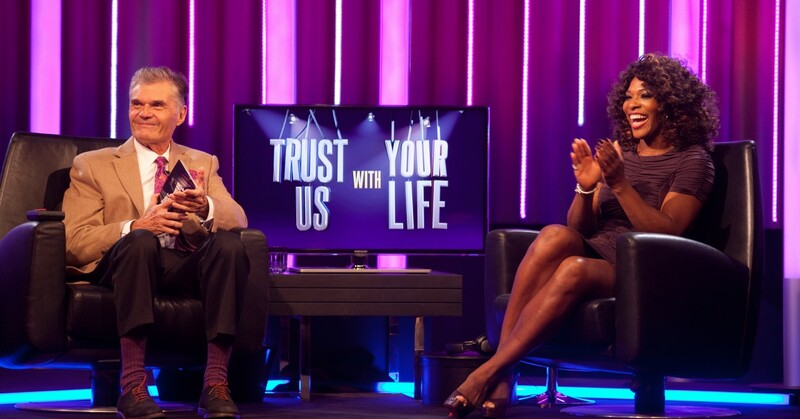 Angst Productions prides itself on nurturing new talent and collaborating with the best creative and technical professionals in the television industry.